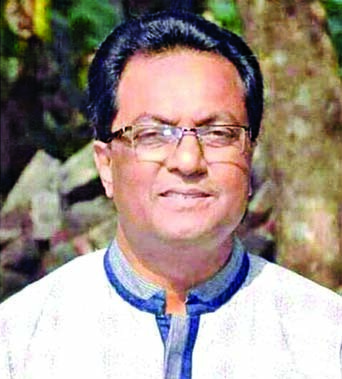 Dr Sohel Mahmud, head of Forensic Department of Dhaka Medical College Hospital (DMCH), said yestereday, two or more persons strangulated her. Meanwhile, her two domestic helps, missing since the murder, have been made accused in the murder case. Mahfuza's husband Ismat Quadir Gama lodged the case with New Market Police Station. 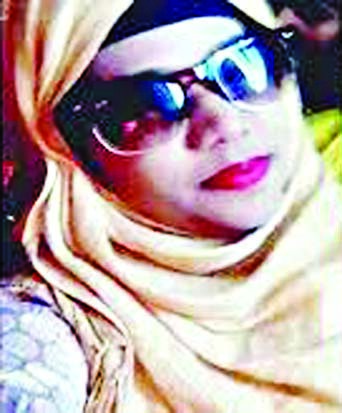 The case was filed on Monday at 11 am against domestic helps- Ruma alias Reshma, 30, and Shopna, 35, and another one, said SI Atikur Rahman Biswas of New Market Police Station. Quadir returned home around 6:00 pm on Sunday and found his wife lying face down on a bed with valuables scattered all over the room. There were three domestic helps in the house. Of them Reshma and Shopna were missing. A third domestic help, an elderly woman, was detained for questioning. Shopna hails from Boalmari of Faridpur while Reshma is from Kishoreganj. 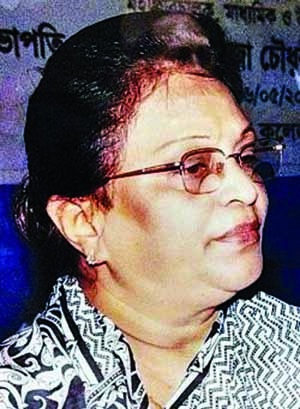 Meanwhile, two domestic helps who were missing since the incident had been sued in the murder case filed by Parvin's husband Ismat Quadir Gama. The case was filed against Ruma alias Reshma, and Swapna, said Sub-Inspector (SI) Atikur Rahman Biswas of New Market Police Station. 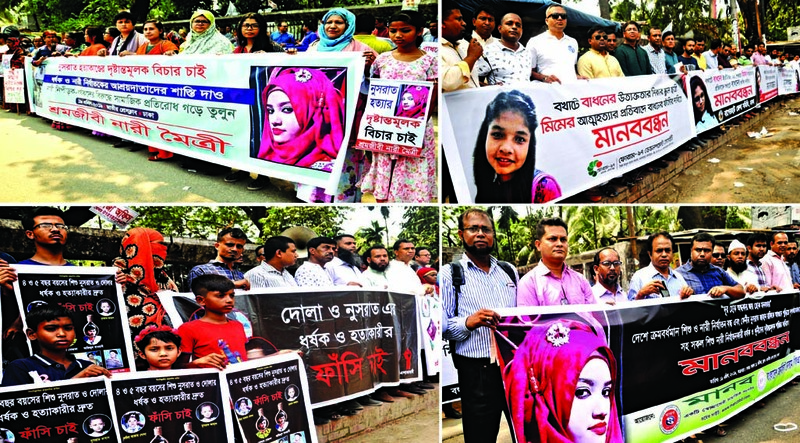 Maruf Hossain Sarder, Deputy Commissioner of Ramna Division of Dhaka Metropolitan Police (DMP), said, the suspects are on the run, and police have launched a drive to arrest them.Â Reshma and Shopna were missing. A third help, an elderly woman, has been, however, detained for questioning. Police suspect that the missing helps, who had been working there for one and a half months, killed her and fled with the valuables.